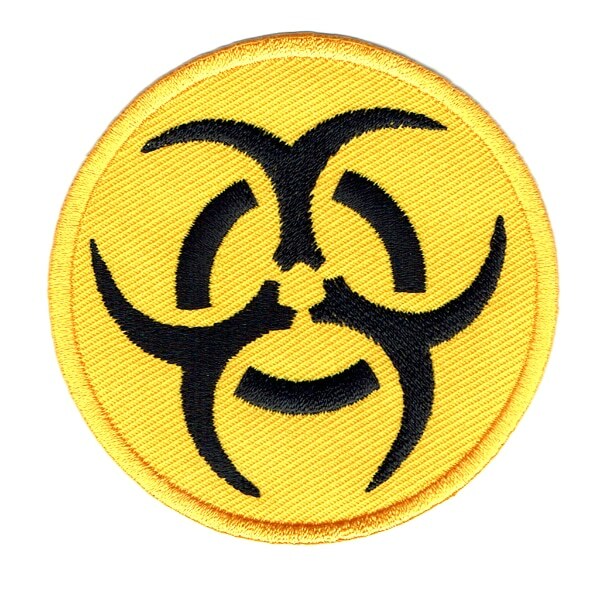 Iron on Embroidered Round Biohazard Patch. 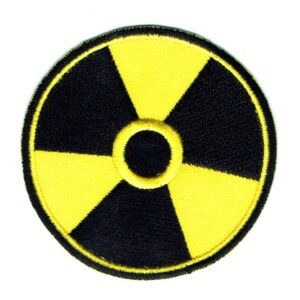 A round biohazard symbol patch made from yellow twill and detailed with black colourfast embroidery. 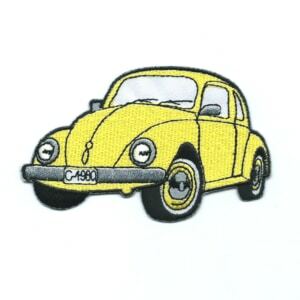 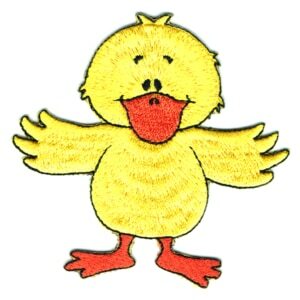 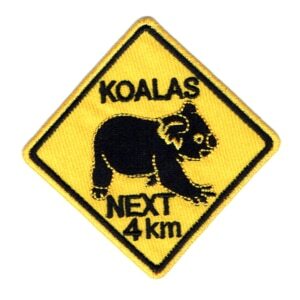 This patch has a high quality heat seal backing which allows you to transfer it with your household iron.